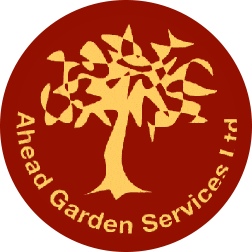 Why choose Ahead Garden Services? 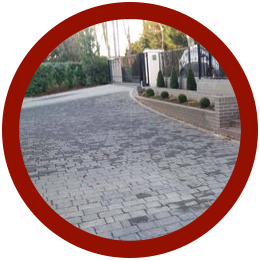 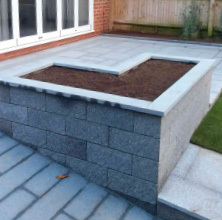 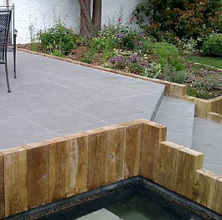 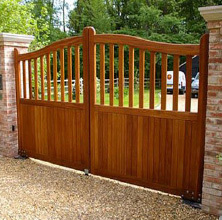 We have been trading since 1993 and pride ourselves on a friendly, professional landscaping service to clients in Berkshire and the surrounding areas. 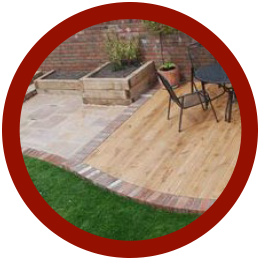 Quality and customer satisfaction are our goals, whether you want a grand garden makeover or just some help bringing your garden under control. 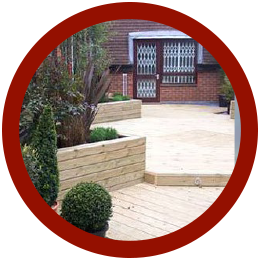 We believe in sustainable, ethical landscaping principles and practices, we are proud members of the Marshalls Register and have undertaken a large number of installations using Marshalls products. 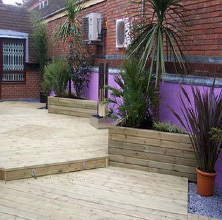 We work one on one with our clients to create unique gardens.